The popular Nike Hypervenom has now also arrived in Asia and here Neymar, Alexis Sanchez and Adriano make sure that the new unpredictable Nike boot gets a good start on the continent. Nike's new breed of attack is spreading faster than wildfire and now the Barcelona bunch have gone to Asia. You get to visit quite a few new countries as a front model for the new boot silo. This is something the newly unveiled Barcelona star Neymar Jr. knows well, as he in connection with the Hypervenom has been just about all around the world, showing off his new boots. Right now Neymar and Barcelona are in Asia, to promote the new unpredictable boot to the Asian audience, who now have a chance to join a new breed of attack. To be precise they have been to Thailand's capital Bangkok, where Neymar was the star of the big launch event, made to spread the message of the Hypervenom. 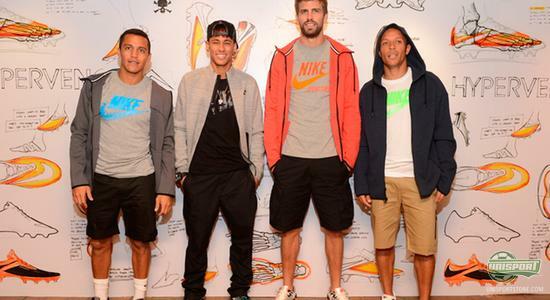 The new Barca star was however not alone, as he was accompanied by fellow stars Alexis Sanchez and Adriano. The three of them played in a little football tournament called League of Deathly, together with a group of young aspiring Thai footballers, who fought for a very special prize. The lucky winners got the unique chance to train with the Barcelona staff, at the evening training, where they naturally had been kitted out with a new pair of Hypervenom Phantom. And this might have given them a feeling of being like Neymar Jr. especially with the Barcelona coaches shouting orders at them. The new Nike Hypervenom has been developed in close cooperation with players like Wayne Rooney, Zlatan Ibrahimovic and Beymar, who all wanted a boot, which allowed them to create that extra half a yard in the penalty area. 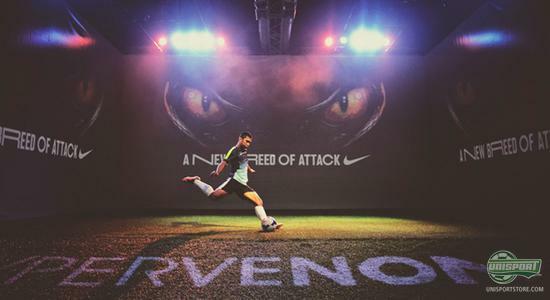 The result was the new Nike Hypervenom, which utilises your deadly agility and allows you to turn your direct opponent inside out. 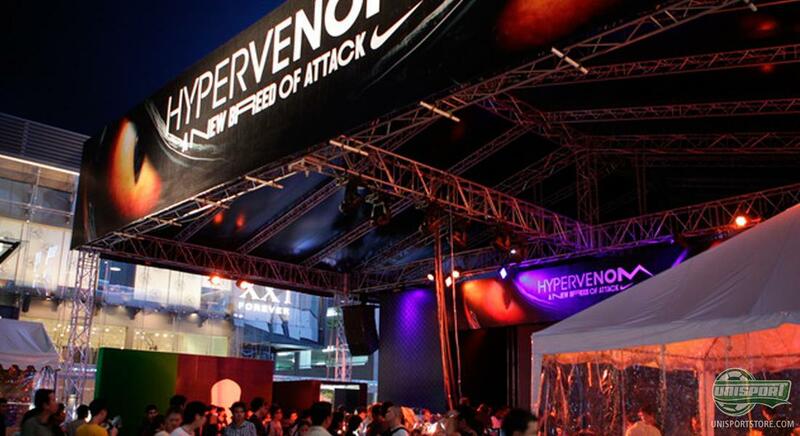 At the big launch event in Thailand, the very corious crowd got a chance to hear how the boot was made. The developers explained how they already early on knew that they needed to change something radically. It has loads of the new technologies that Nike have developed specifically for it. Among them is the awesome NikeSkin, which is an upper that shapes itself to match your foot. The new Nike Hypervenom continues its march through the world, conquering everyone who tries it on and the new boot looks to be a popular choice. What do you think about the new Nike Hypervenom Phantom? And could you see yourself making your game unpredictable with the new boot? We would love to hear from you, so tell us in the comment-section down below, or on Facebook and Twitter.